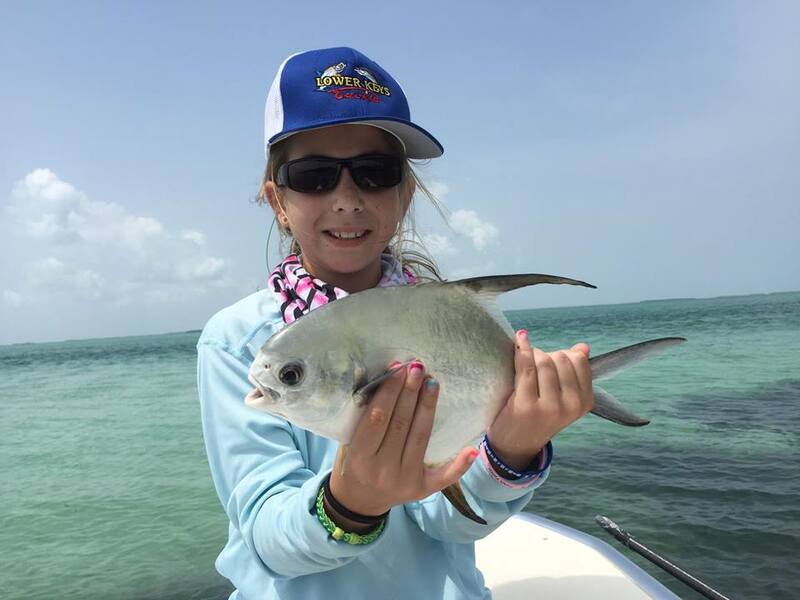 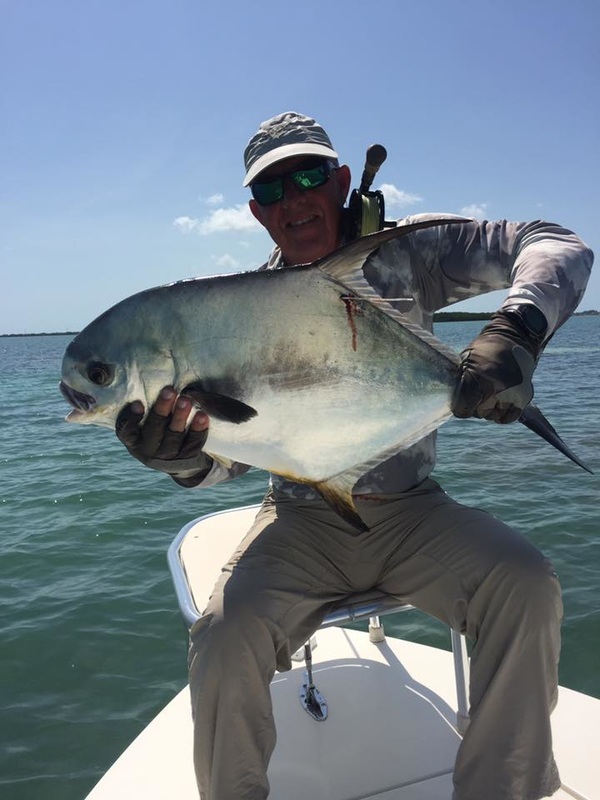 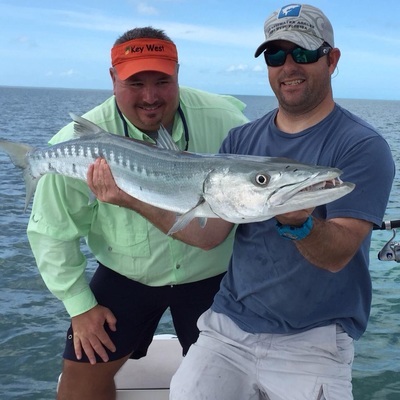 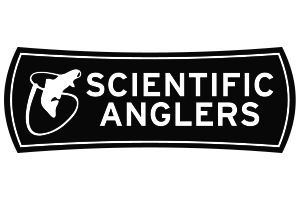 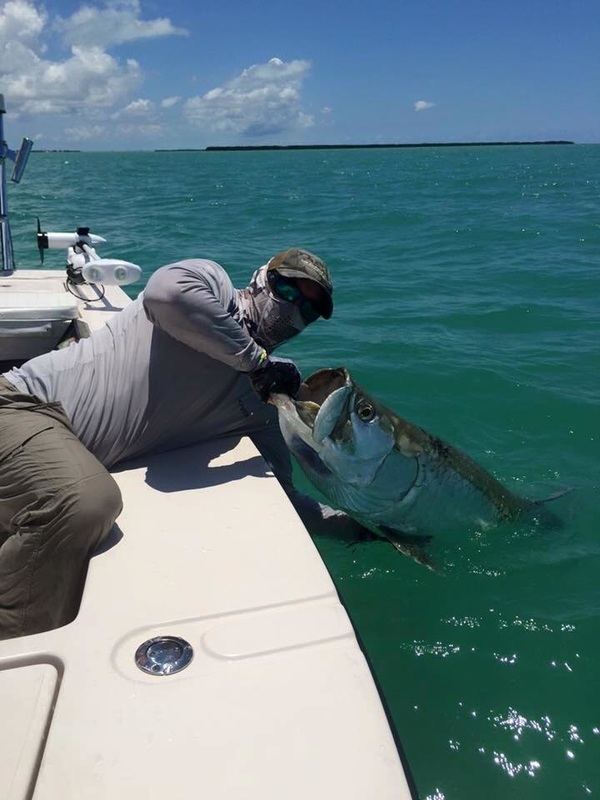 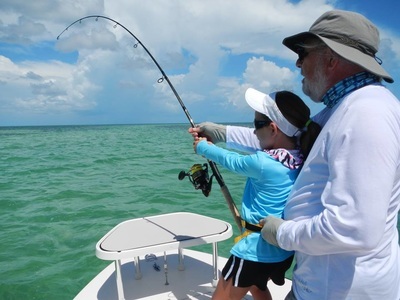 The backcountry and ocean side flats surrounding Key West, Big Pine Key and the Lower Keys offer world class opportunities for anglers of all skill levels. 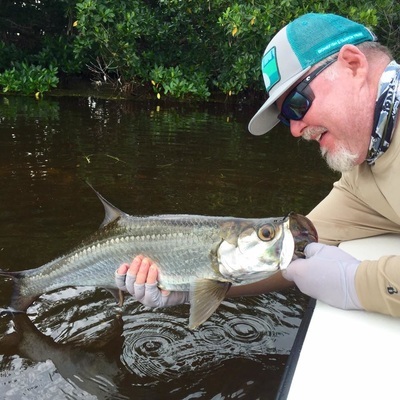 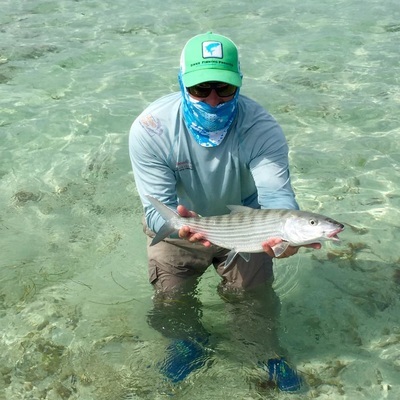 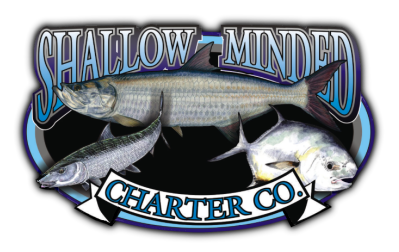 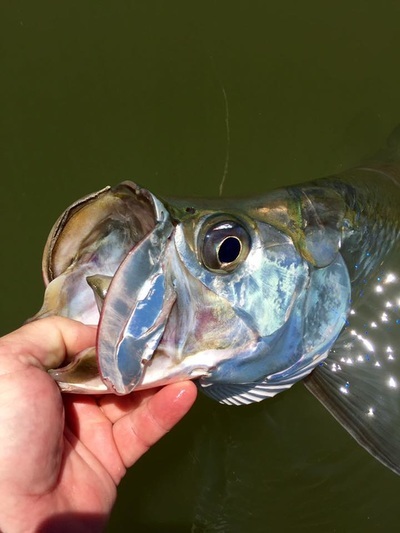 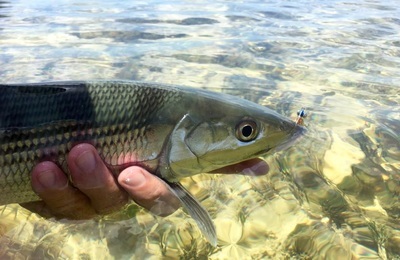 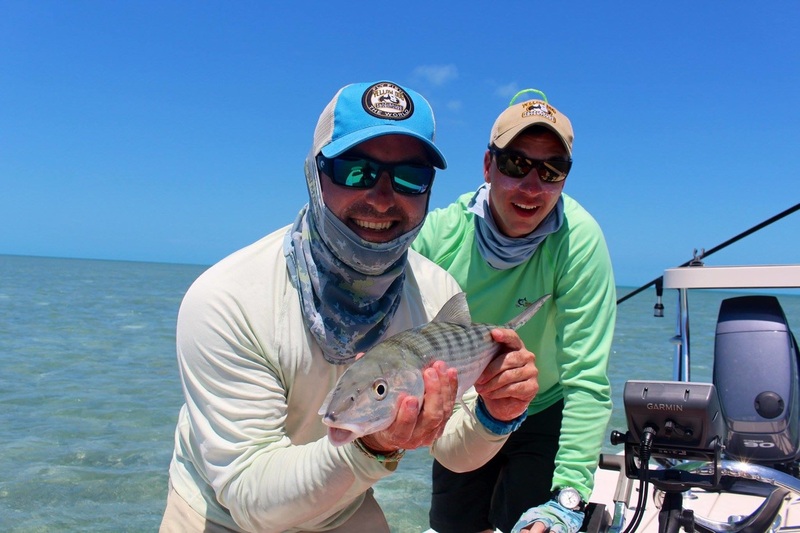 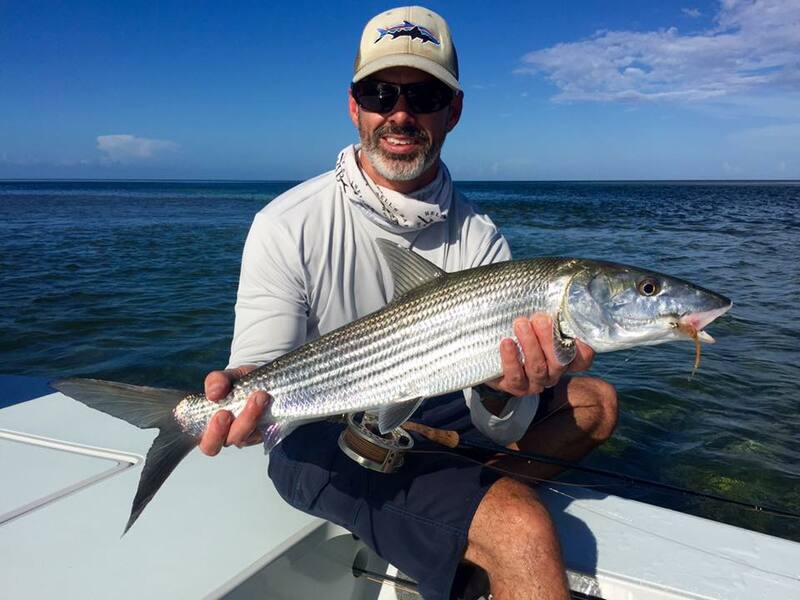 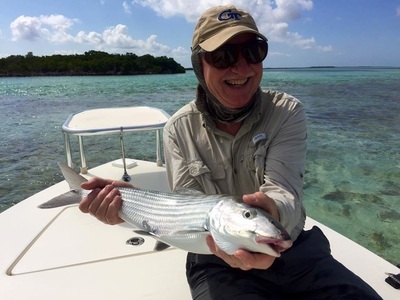 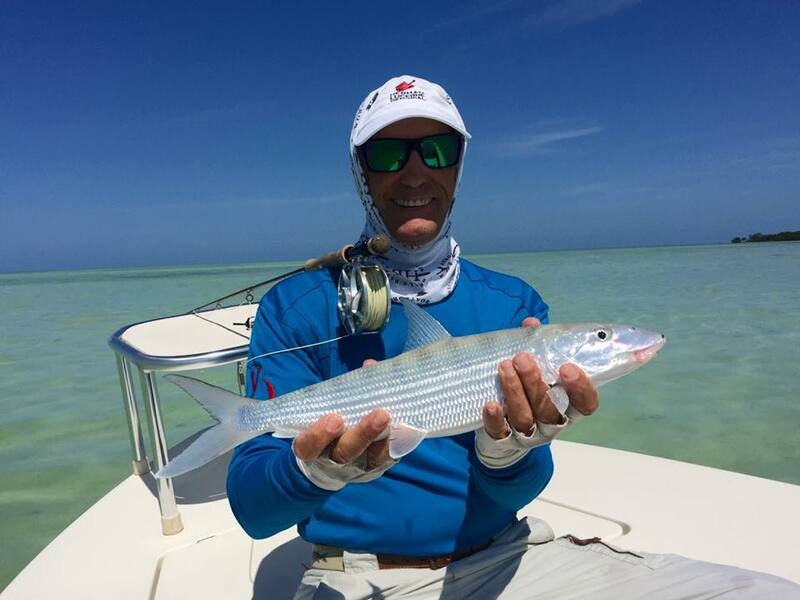 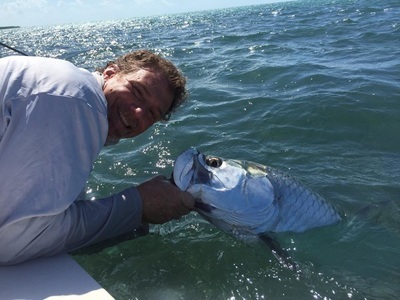 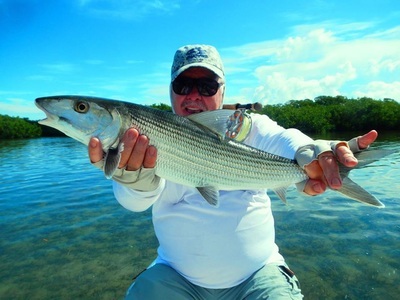 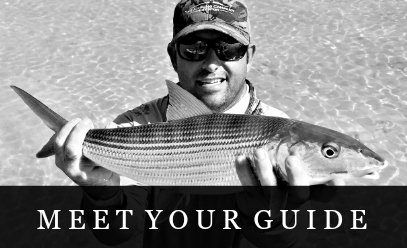 Whether you prefer Permit on spin, fly-fishing for Tarpon, or casting small live shrimp to schools of tailing Bonefish, I will cater each trip specifically to your needs ranging from Big Pine Key to the Marquesas Keys. 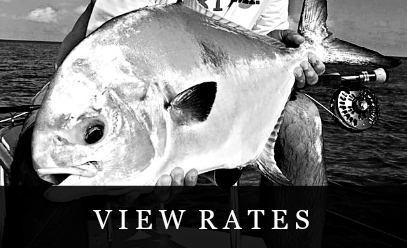  For a true trip of a lifetime give me a call! 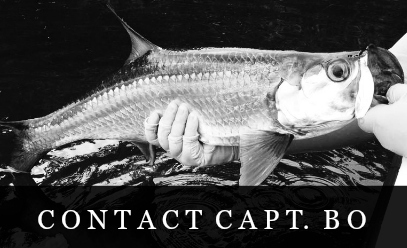 Please follow Capt. Bo on Instagram.